CHARLOTTE, N.C. -- Duke Energy crews are fully focused on restoring power to the remaining 300,000 customers who lost electricity when Hurricane Florence rolled through the Carolinas. As of 1 p.m. 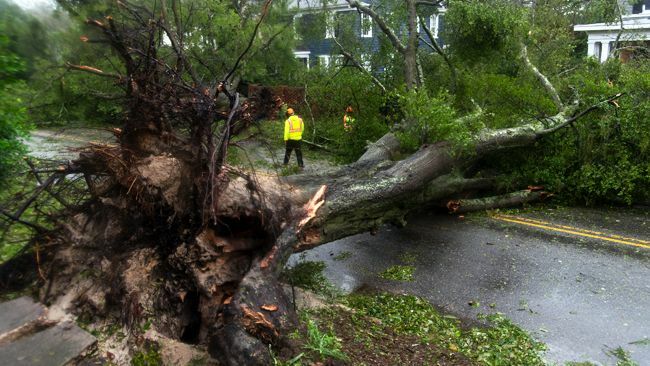 ET Monday, the company has experienced a total of 1.5 million outages throughout the storm event. Duke Energy has restored power to roughly 1.2 million. Many of the remaining impacted customers are located in tough-to-access coastal areas that experienced historic flooding, multiple road closures and significant structural damage. The latest outage numbers can be found here. 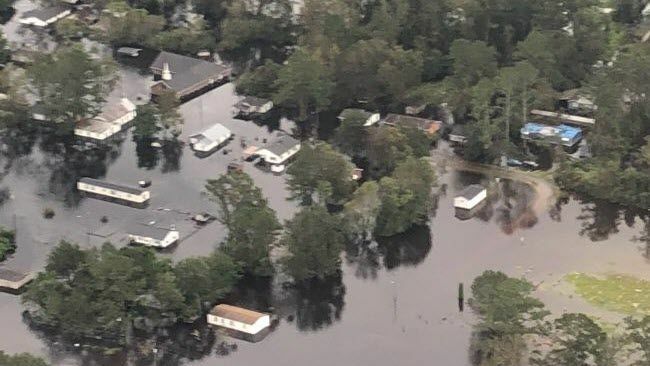 "With many of the main and secondary roads closed, getting additional crews to the impacted areas has been a challenge," said Howard Fowler, Duke Energy incident commander. "We want all our customers in the hard-hit areas to know more help is coming to assist the crews already working in these areas." Overall, Duke Energy has dispatched more than 20,000 personnel to restore power across the Carolinas – the company's largest storm response in the region ever. 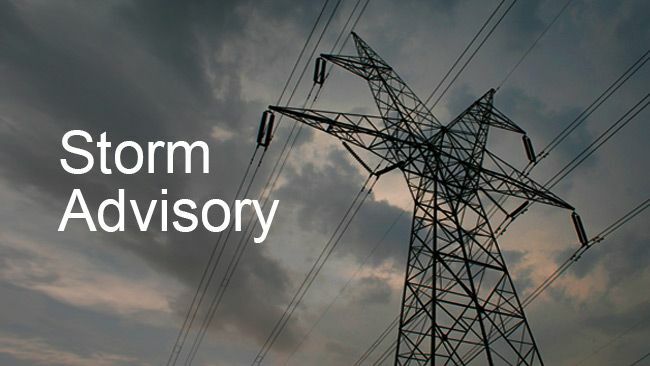 To give customers as much information as possible, Duke Energy has established 12 separate areas for restoration across the Carolinas to provide targeted updates. A map showing these areas is being continuously updated. See the latest map for updates. The company conducted some limited aerial inspections in some of the hard-hit areas late Sunday. However, improving weather conditions will aid assessments today. Still, full power restoration may take weeks, rather than days, due to the widespread damage and flooding. Texting "OUT" to 57801 (standard text and data charges may apply). For updated lake level information, go to duke-energy.com/community/lakes or call Duke Energy's lake neighbor information phone line at 800-829-Lake (5253) (Duke Energy Carolinas lakes) and 800.899.4435 (Duke Energy Progress lakes). Never use a generator indoors. Always follow manufacturer's instructions.